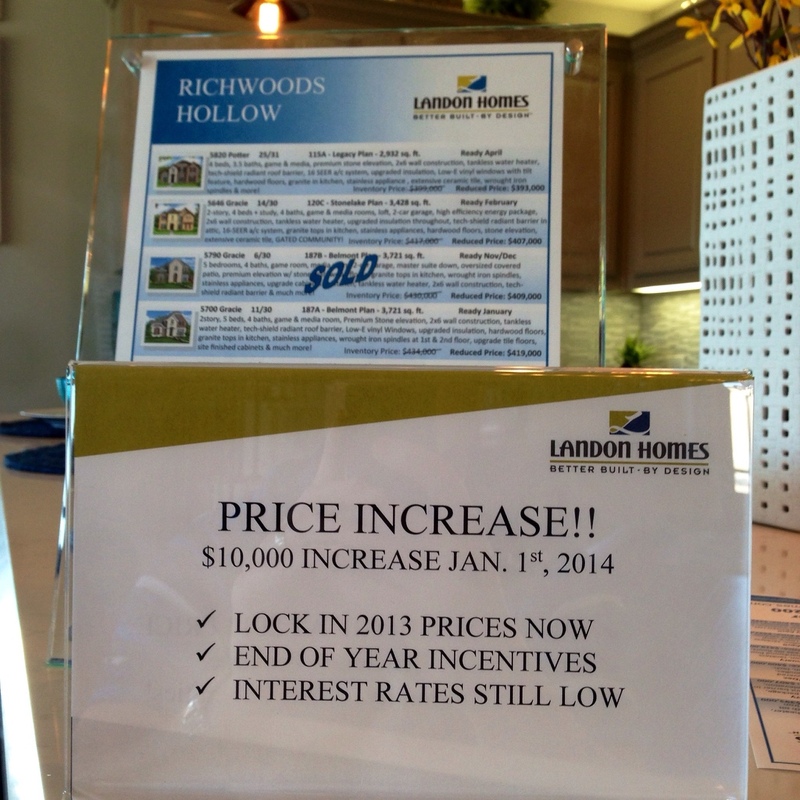 Landon Homes at Richwoods in Frisco to increase Prices $10,000 on January 1st! While gathering sales for my Richwoods report, I wanted to let you know that Landon Homes on Richwoods Hollow is raises prices $10,000 for the new year. This is the norm for builders this time of year, but $10,000 is pretty steep from one day to the next. 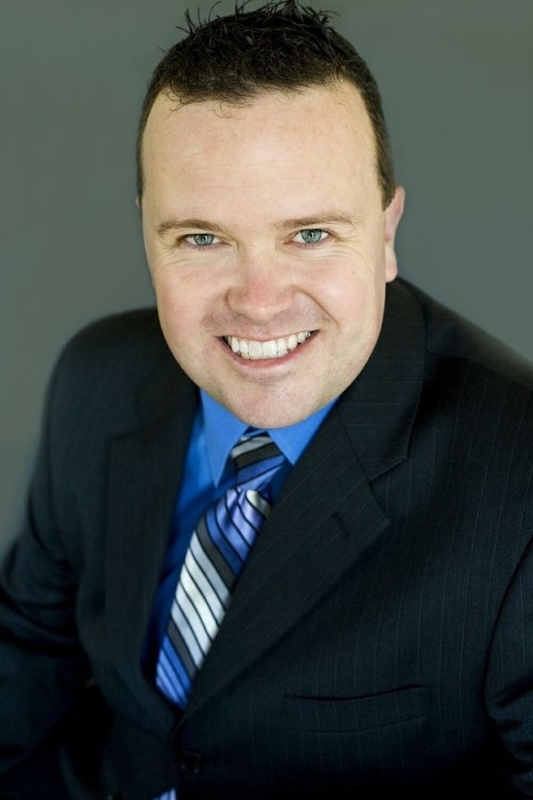 So if you are considering Richwoods Hollow make sure you lock in the lower price for 2013. ← INTRODUCING Toll Brothers at Phillips Creek Ranch (PCR) in Frisco Grand Opening!